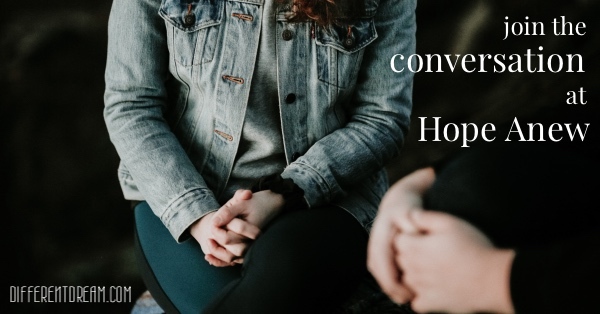 Blog posts and advertisements seen on this site may contain affiliate links to products that I recommend, which means that at no additional cost to you, if you make a purchase from these links, I will receive a small commission that helps to support my family and this website. You are under no olbigation or requirement to make a purchase. 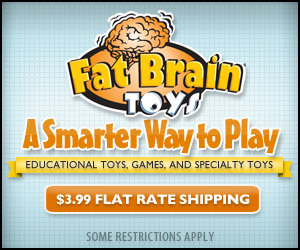 Fat Brain Toys breaks down their toys into 22 different special needs categories. Check out the post HERE, or click the image to go directly to the FBT Special Needs Category webpage. 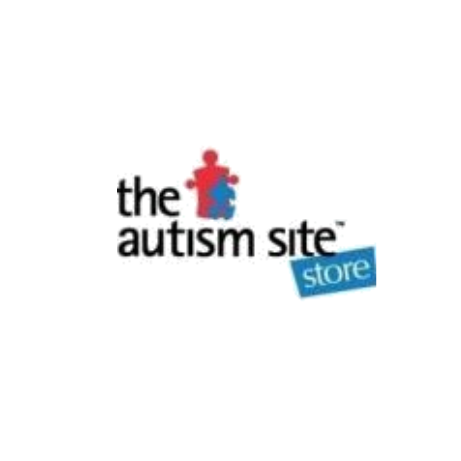 The Autism Site offers 6 skill categories of toys to browse to help enhance the play and development of children on the autism spectrum. 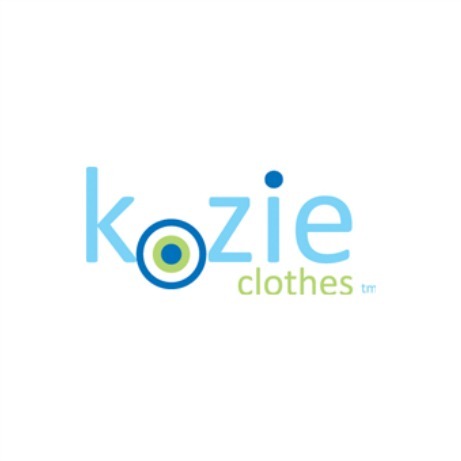 Kozie Clothes provides clothing designed especially for babies and kids with medical or sensory processing needs including onesies for G-tube fed babies, weighted vests and blankets, and more! 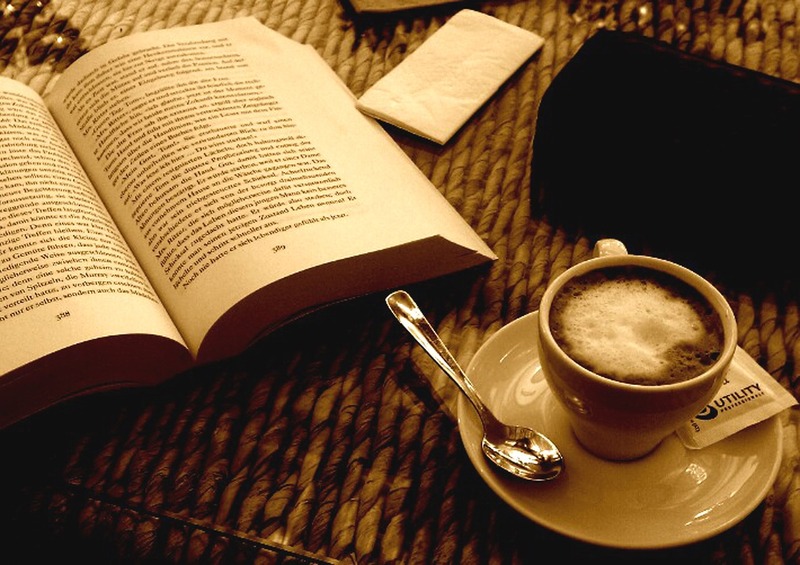 Check out Different Dream Living’s recommended books on the topics of special needs, PTSD, and parenting. More resources still to come! 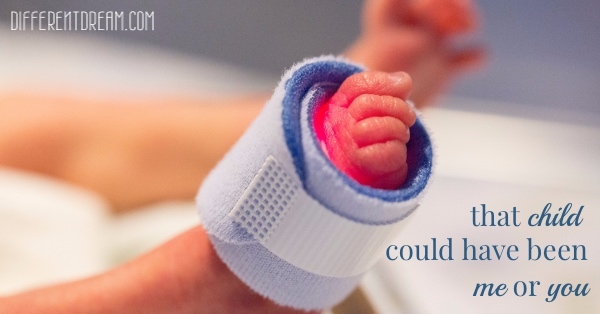 In the meantime, check out our most recent blog posts! 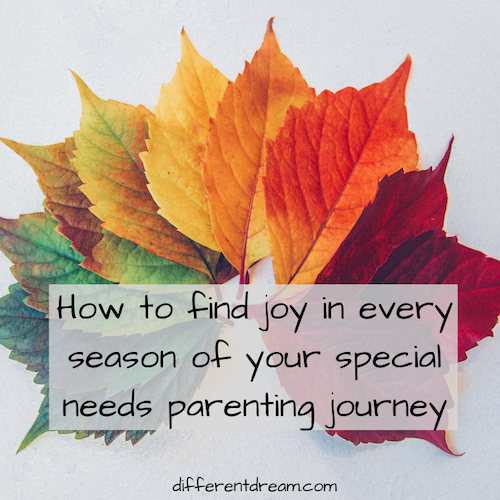 Do you wonder how to find joy in every season of special needs parenting? 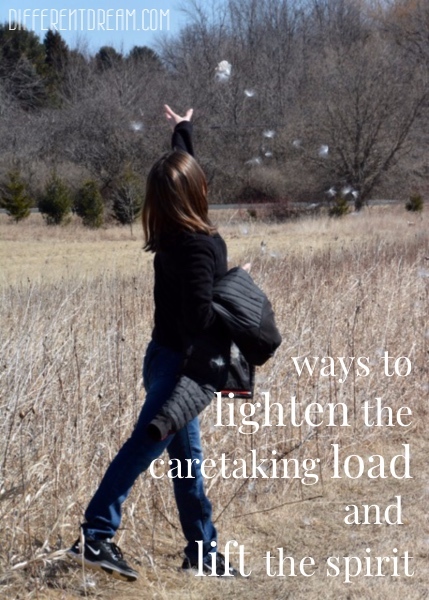 Guest blogger Jenn Soehnlin shares practical ideas and encouragement in this post. 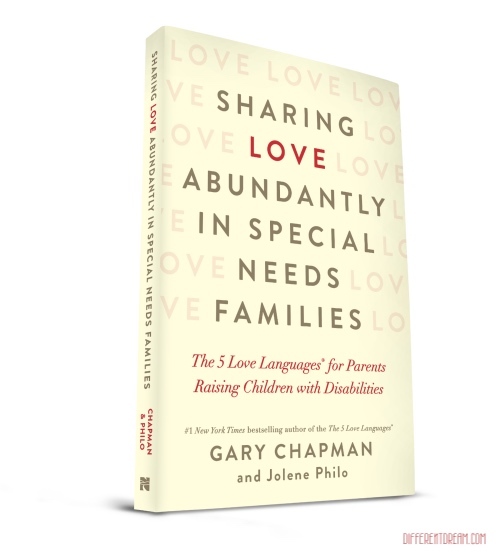 This 5 Love Languages® for special needs and disability families project update includes the new title, the book cover art, and more! While reading stress survey responses, I knew that child could have been been me. A chill went down my spine and strengthened my desire to redeem my time. 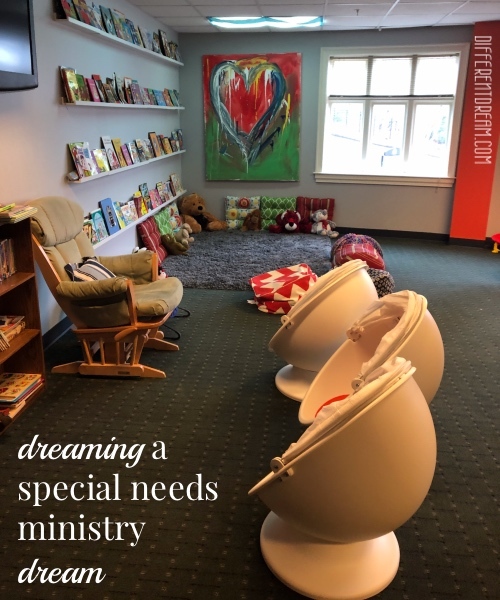 Do you have a special needs ministry dream for your church? 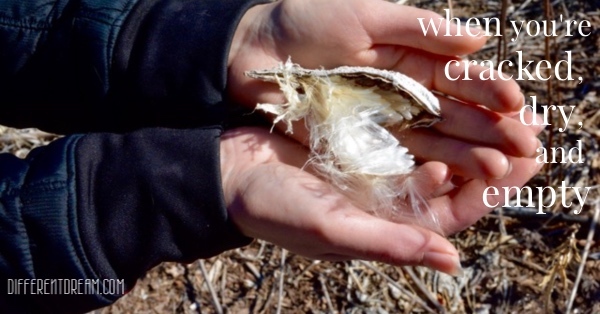 Guest blogger Marnie Witters has ideas about how to start realizing that dream. I’d like to introduce you to my father, Harlan Stratton. I hope this post helps you see him as I do. 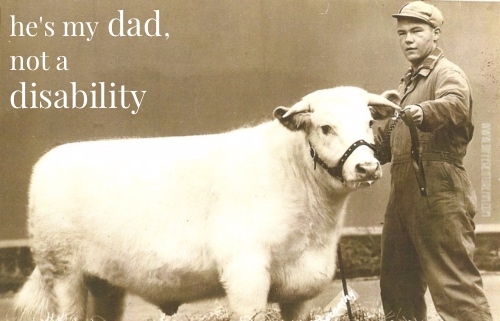 Because he’s my dad, not a disability. 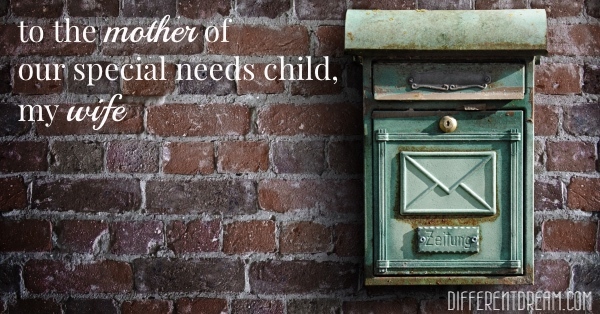 Guest blogger Mark Arnold reassures his wife of his love and admiration for her in his letter: to the mother of our child with special needs. 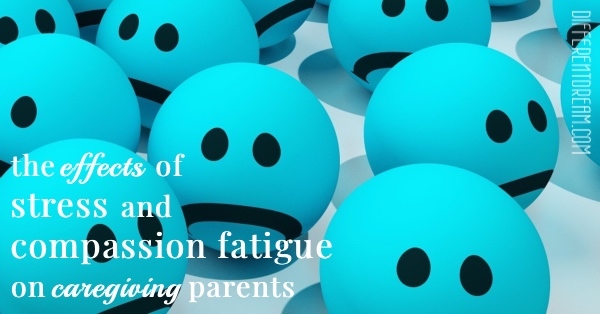 The effects of stress and compassion fatigue on caregiving parents on mental and physical health is real, concerning, and sometimes deadly.